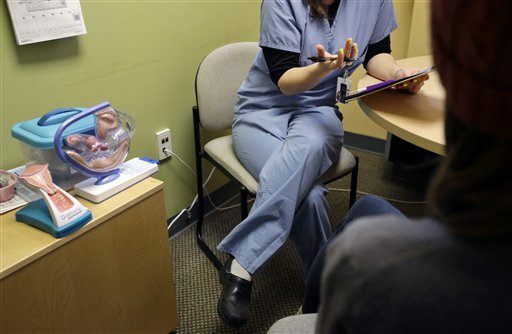 An Associated Press survey finds that abortions have declined in states where new laws make it harder to have them — and also have waned in states where abortion rights are protected. Nearly everywhere, in red states and blue, abortions are down since 2010, with an overall drop of about 12 percent. Abortion-rights advocates attribute the drop to expanded access to effective contraceptives. Some foes of abortion say there has been a shift in attitudes, with more women choosing to carry their pregnancies to term. Several conservative states that have been aggressive in passing anti-abortion laws saw their abortion numbers drop by more than 15 percent. But liberal states such as New York, Washington and Oregon also had declines of that magnitude, even as they maintained unrestricted access to abortion.